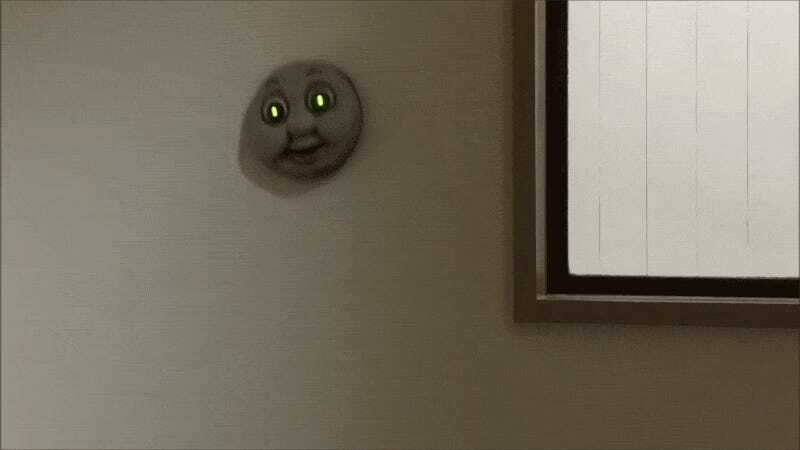 A custom-built Thomas the Tank Engine toy that can “walk” on walls or ceilings and its eyes glow in the dark? Just perfect to give us nightmares. Y Nakajima and his friends built something that crushes everything in the “scary Thomas the Tank Engine things” category by a mile. And the secret behind it? Luckily it’s not a creature summoned from the Abyss. They simply mounted Thomas’ creepy, rusty face to an old sticky toy car.